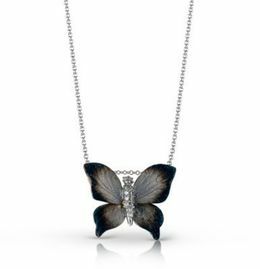 Necklaces & Pendants by Designer Simon G.
About Necklaces & Pendants by Designer Simon G.
Designer Necklaces and Pendants from Simon G. Feature Artisan Craftsmanship of Fine Gold in Classic and Organic Nature Designs Enhanced with Diamonds, Textures, and Gorgeous Gemstones. 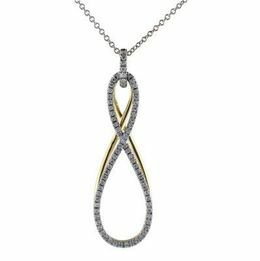 Enjoy the beauty and smart investment when you purchase the gift of a Simon G necklace or pendant. 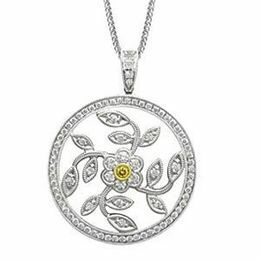 The perfect special occasion gift, anniversary gift or just special something for that lovely lady in your life. 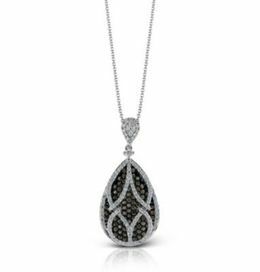 An elegant Simon G Necklace is always the perfect choice! 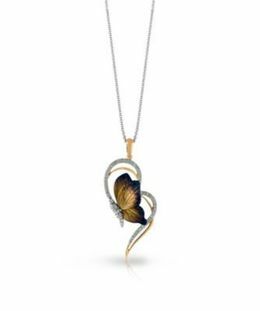 With a stunning selection of gorgeous necklaces, you can please the woman with the demurest preference of delicate styled gold earth tone nature pendants, to the boldest of styles with a striking blue opal pendant. 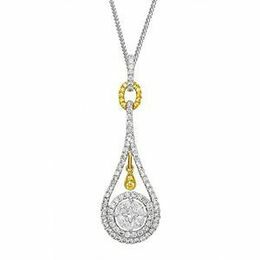 Enjoy Simon G Designer Necklaces in Styles as Unique as the Special Person Getting the Designer Pendant as a Gift. And as Special and Stylish as You are. 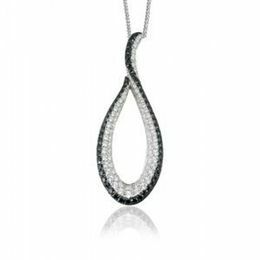 Display Your Sophistication in Style and Invest in a Quality Necklace from Simon G's Designer Studio. 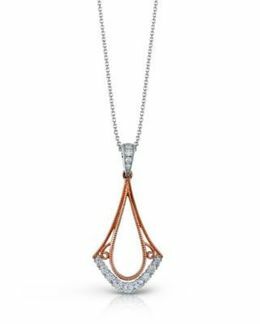 Take your time to browse through our beautiful Simon G Designer Pendant Collection, select the perfect gift necklace for her and purchase it right here, online at Kranich’s Jewelers Today! 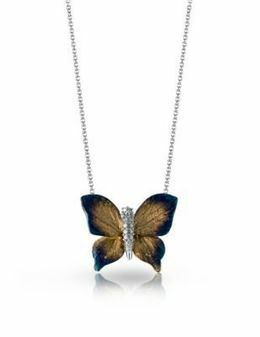 If statement jewelry is more your or her style, feast your eyes on Simon G striking, bolder designs like the BLUE OPAL PENDANT NECKLACE. 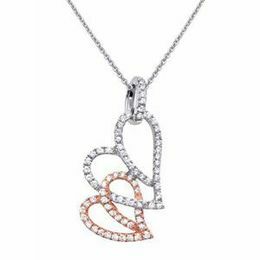 Always a Treasure, Simon G Necklaces Bring Joy to the Person Who Gives or Receives this Perfect Gift! 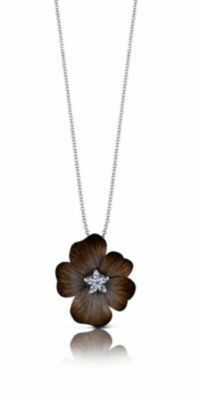 The Simon G. Organic Allure Collection will Charm that Nature Girl in You or Your Loved One. Have a special someone you want to thrill? 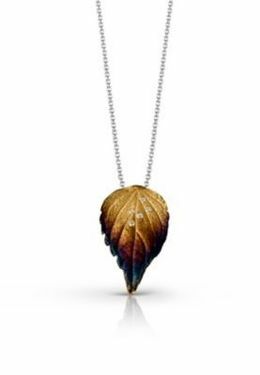 Invest in the gift of a warm and earthy Simon G Organic Allure Necklace. 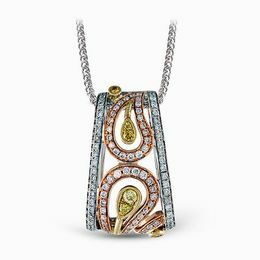 These uniquely designed pendants with the rich earth finish of the precious metal are set with sparkling diamonds and gems in gold and silver. Filter your options to view the stunners by collection, shape, gemstones and color. 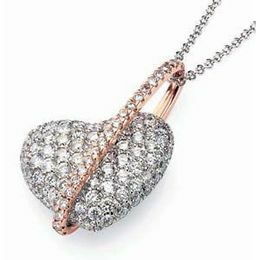 You will find a perfect necklace that will warm your heart. 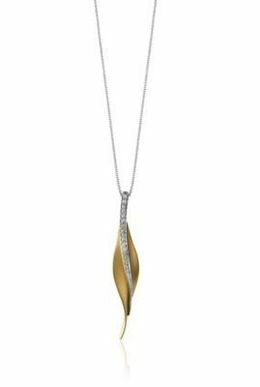 Feel the Heavy Richness of an Extraordinary Statement Necklace, or the Delicate Touch of a Sweet Simple Pendant from Simon G Jewelry Designers. 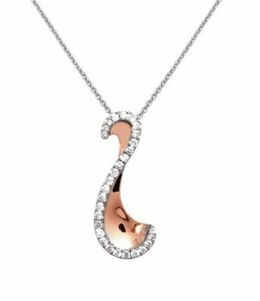 The value and respect of giving, or receiving a Simon G necklace is timeless. Make a wish list here on our website! 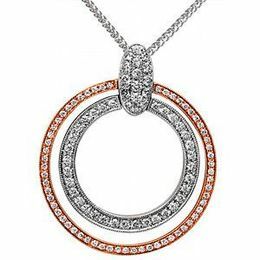 Choose your favorite Simon G necklace and contact us for prices and details on financing. 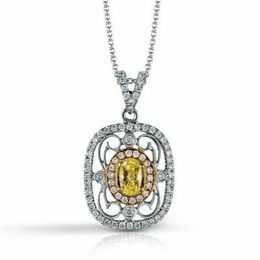 Come into one of our Inviting Kranich's Jewelry Stores in Altoona, Johnstown or State College Today and See our Simon G. Necklace and Pendant Collections! 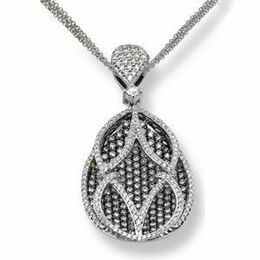 We will be happy to help you make the investment of owning the fine jewelry you want a reality. Call 888-944-4575 to speak to one of our helpful experts we will answer your questions.